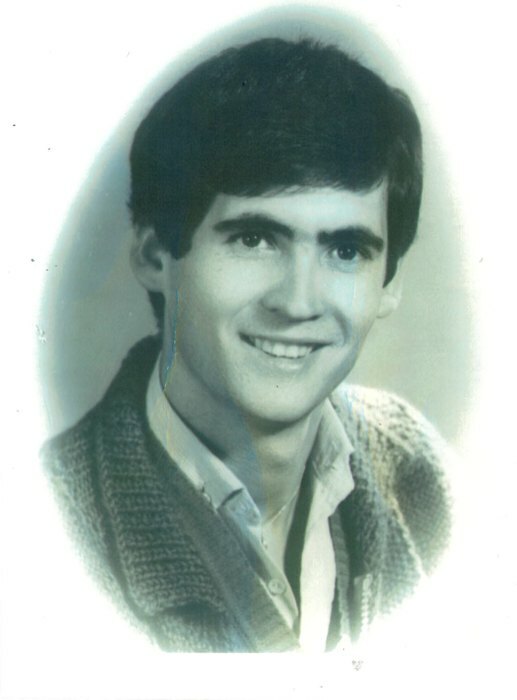 Jose Coelho Vendeiro, 60, of Graham died Wednesday, April 9, 2019 at his residence. He was a native of Portugal, a machine operator with Interstate Narrow Fabrics and a member of Blessed Sacrament Catholic Church. He was the son of the late Antonio Teloes Vendeiro and Maria Jesus Coelho. He is survived by his wife, Maria Carvalho Vendeiro of the home; son, Marco Coelho and wife Samantha of Elon; grandsons, Micah Coelho & Jonah Coelho.